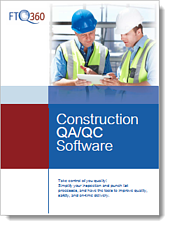 Do you know enough about what's happening on your construction jobsite to improve quality, reduce rework, decrease build time, and lower construction costs? If you're like most senior managers, you don't. 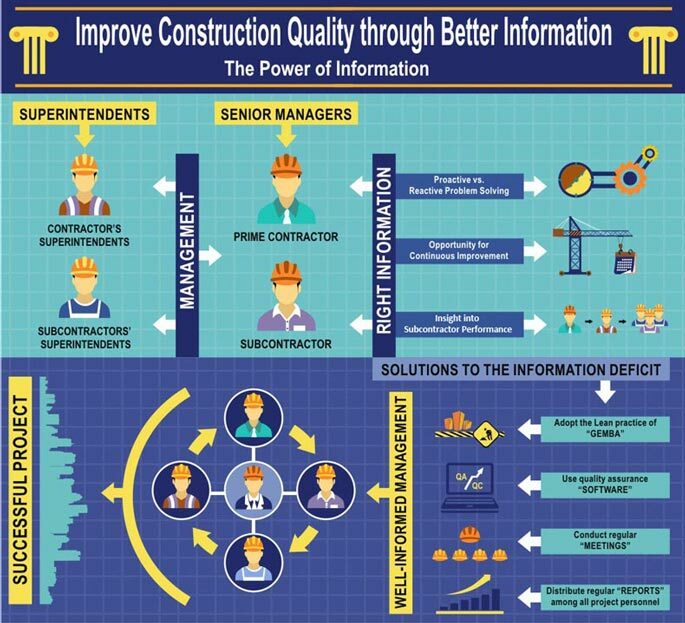 We've created a short infographic to go along with an indepth blog article explaining what you can do to improve construction quality through better information. You can read the complete article here. Copy and Paste the code below into the HTML area of your website. Subscribe to receive new blog articles by email. 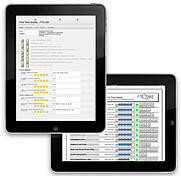 Take Control of Your Quality!